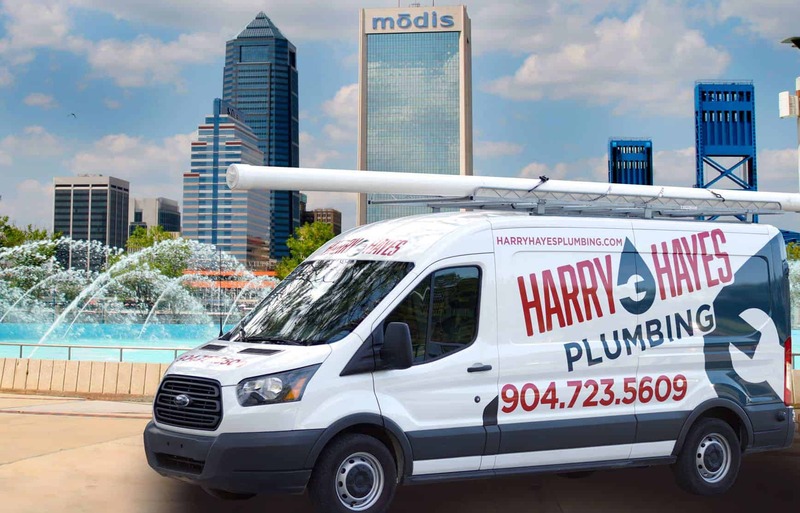 Contact Harry Hayes Plumbing in Jacksonville, FL for expert plumbing! Our state-certified, licensed plumbers are dedicated to providing top quality plumbing services in and around Jacksonville, St. Augustine and Orange Park. We have a technician standing by to discuss your plumbing needs. Call us today for a free estimate or fill out the form below to send us a message.